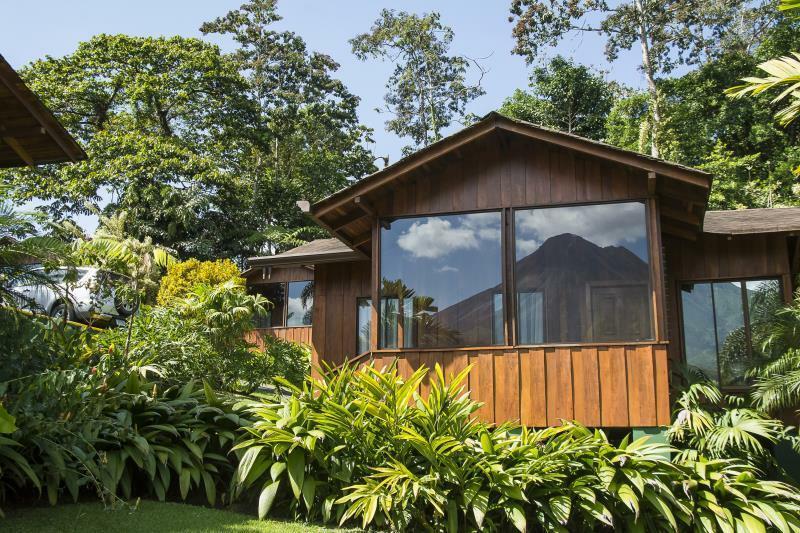 ﻿ Best Price on Arenal Paraiso Hotel Resort and Spa in La Fortuna + Reviews! Have a question for Arenal Paraiso Hotel Resort and Spa? Built in 1992, Arenal Paraiso Hotel Resort and Spa is a distinct addition to La Fortuna and a smart choice for travelers. From here, guests can enjoy easy access to all that the lively city has to offer. With its convenient location, the hotel offers easy access to the city's must-see destinations. The facilities and services provided by Arenal Paraiso Hotel Resort and Spa ensure a pleasant stay for guests. To name a few of the hotel's facilities, there are 24-hour security, convenience store, daily housekeeping, gift/souvenir shop, wheelchair accessible. Step into one of 118 inviting rooms and escape the stresses of the day with a wide range of amenities such as television LCD/plasma screen, complimentary instant coffee, private entrance, closet, non smoking rooms which can be found in some rooms. The hotel's recreational facilities, which include hiking trails, fitness center, sauna, hot spring bath, outdoor pool are designed for escape and relaxation. 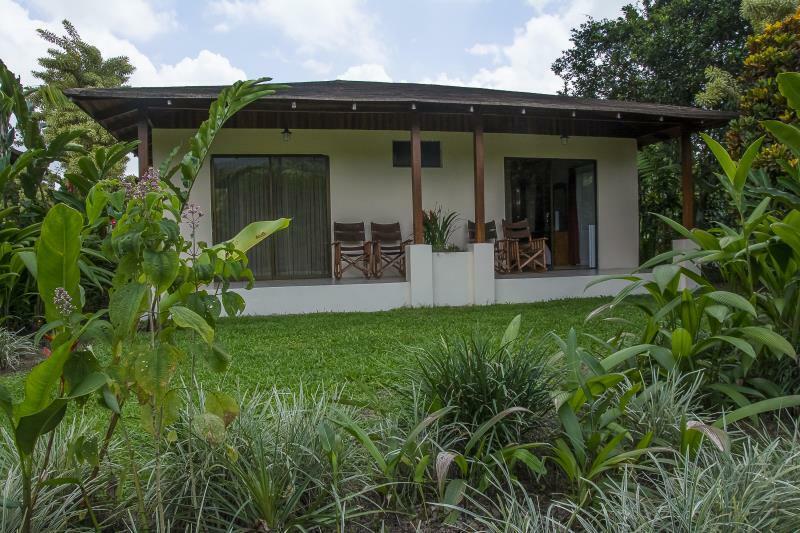 Superb facilities and an excellent location make the Arenal Paraiso Hotel Resort and Spa the perfect base from which to enjoy your stay in La Fortuna. It is a nice place, but try to avoid taking anything else than breakfast there. We booked the diner with the room and it was a quite low level buffet. Avoid it, many restaurant are available with a short ride. My husband and I stayed at Arenal Paraiso for four days over Christmas. The property and it's location is beautiful. There is a great view of the volcano and the grounds are filled with plants, flowers, and paths. We particularly enjoyed spending an afternoon in the thermal pools. The opportunity for wildlife viewing and photography is huge! Breakfast was included with our stay, the food was satisfactory. We ate dinner in the restaurant once during our stay, we found it overpriced and the quality was OK at best. I would return to Arenal Paraiso and would recommend it but I would suggest finding other places to dine.